Tommy Collier returns to KCK after a stellar season in 2018. The Houston native was terrific all season long and came up big for the T-Bones in the American Association playoffs. Collier tossed seven innings in the first-round division series clincher in a 4-2 win over Sioux City at Lewis and Clark Park in Iowa. He scattered four hits and allowed just one earned run to help push the T-Bones on to the championship series. Collier was not able to pitch the first two games at St. Paul in the league finals, but when the series shifted to Kansas City and his turn came up five days later, he again delivered. He hurled eight innings, giving up three earned runs in a 7-3 T-Bones win to take a 2-1 series lead over the Saints. He would go 2-0 in the post season and give up four earned runs in 15 innings with 11 strike outs. The right-hander would twice earn Rawlings Pitcher of the Month honors in June and July and would put up an impressive streak over the course of his last 15 starts of the regular season. In all 15 starts, from June 18th until August 30th, Kansas City went 15-0 as a team in Collier’s 15 starts. He would pick up 11 wins on his record, and in the other four starts, he would throw four more quality starts of three earned runs or fewer in at least six innings. In his other start in that stretch, he went five innings with six punch outs in another T-Bones win. For the season, the former Detroit Tigers farm hand would go 12-3 with 140 strike outs in 133 innings of work. He issued just 22 walks in 20 starts with a 3.11 ERA. Combined for the regular and post season Collier would post a 14-4 record in 156 innings with 160 strike outs. Collier would throw 16 quality starts out of 23 turns in the rotation. He pitched at least six innings in 21 of his last 22 starts for the T-Bones. 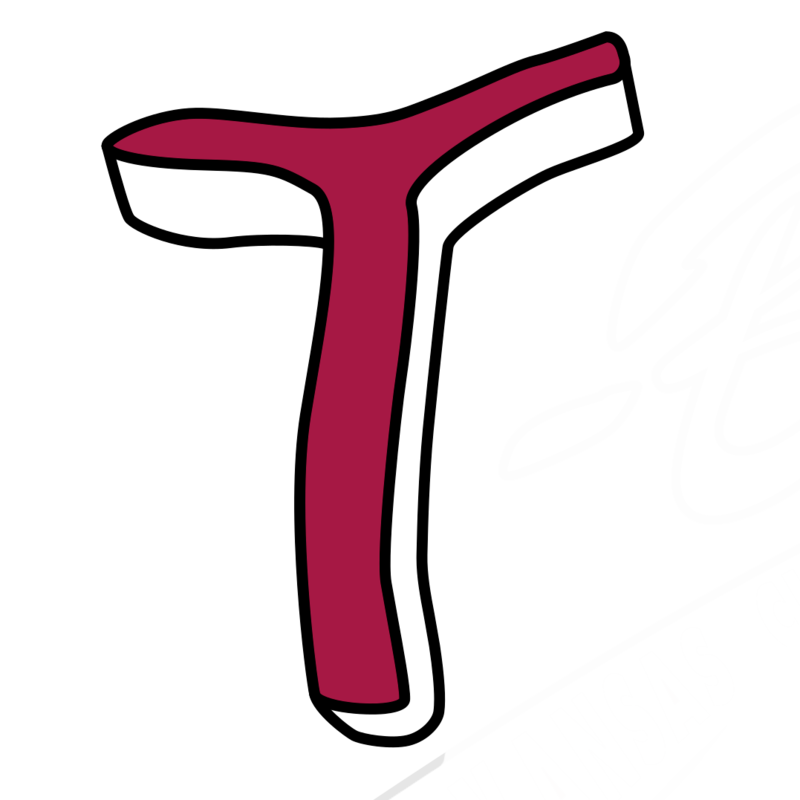 Collier also won eight of his 10 road starts, and the T-Bones won all 10 of his starts away from T-Bones Stadium, including game five of the American Association Division Series where he was the winner. Collier finished second in the American Association in innings pitched in 2018, and his 12 wins tied for the league lead. His 140 strike outs led the Association, and Collier owns the record for the most in a single season by a T-Bones pitcher. He would break the old record of 139 that Johnathan Krysa reached in 2004. The 12 wins was the fourth highest total for a single season in franchise history. Tommy Collier, joined the T-Bones after spending 2011-2016 with the Detroit Tigers organization and reaching AA Erie in 2016, posting a career 41-37 record and a 3.88 ERA in 650 innings with Detroit. Collier has pitched in the Venezuela Winter League for La Guaira in 2016-2017 and 2017-2018, pitching in 64 innings with a 4.22 ERA over the two combined seasons. This past winter, he played in the Mexican Winter League for Obregon, going 2-4 with a 5.32 ERA. Collier was the 22nd round pick of the Tigers in the 2011 MLB June Amateur Draft out of San Jacinto College in Houston, Texas. He went 4-1 with a 1.85 ERA in his rookie season with Connecticut in the New York/Penn League in 2011. In 2012 he made the jump to low A West Michigan, going 9-8, and he led all the starters on the club with a 2.74 ERA in 24 starting nods. 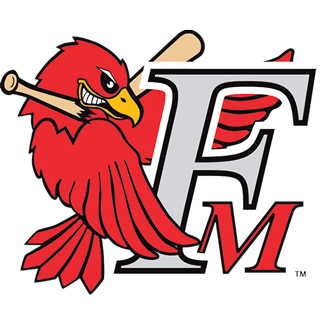 In 2013, 2014 and 2015, Collier split time between High A Lakeland and AA Erie and spent 2013 in the prestigious Arizona Fall League with Mesa. Collier combined for a 4.43 ERA in 67 innings in 2013 in, and in 2014, he tossed 133 innings with a 5.75 ERA for Detroit. The right-hander went 7-8 in 2015 with a 3.70 ERA in 155.2 innings combined at both stops. At AA Erie in 2016, the Houston, Texas native won a career high nine games in 25 starts with 130.2 innings with a 4.20 ERA. Collier led the SeaWolves in wins and innings pitched that season, adding 87 strike outs. In 2008, Collier was drafted by the Milwaukee Brewers out of high school in the 29th round of the MLB Draft from Cypress-Fairbanks High School in Cypress, Texas. He was then drafted in the 49th round by Toronto in 2009 while at San Jacinto College, but he did not sign.